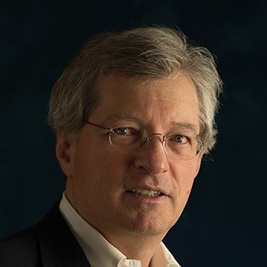 Garth Neuffer has more than 25 years of experience counseling on issues management and media relations to private, public and non-profit sector players. Garth has issue expertise in cleantech, the environment, telecommunications, health and nutrition, international trade and investment, foreign policy and US policymaking. He has managed corporate communications programs for four Fortune 500 companies. He has also directed campaigns at one of the world's largest PR firms and at one of the country's most respected charitable trusts. Garth also has served as a senior media advisor for three members of the US Senate. He has received numerous honors recognizing top US PR campaigns, including two PRSA Silver Anvil awards (2003, 2008), a 2006 PRSA Award for Excellence, and two CIPRA awards (1999, 2000).